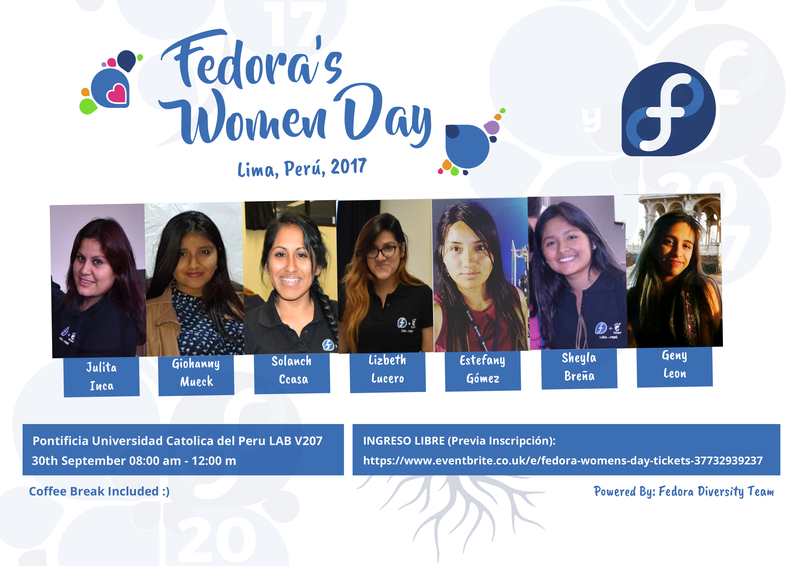 FWD stands for Fedora Women’s Day and our main goals is to attract more women in the FLOSS world, by using Fedora and GNOME. 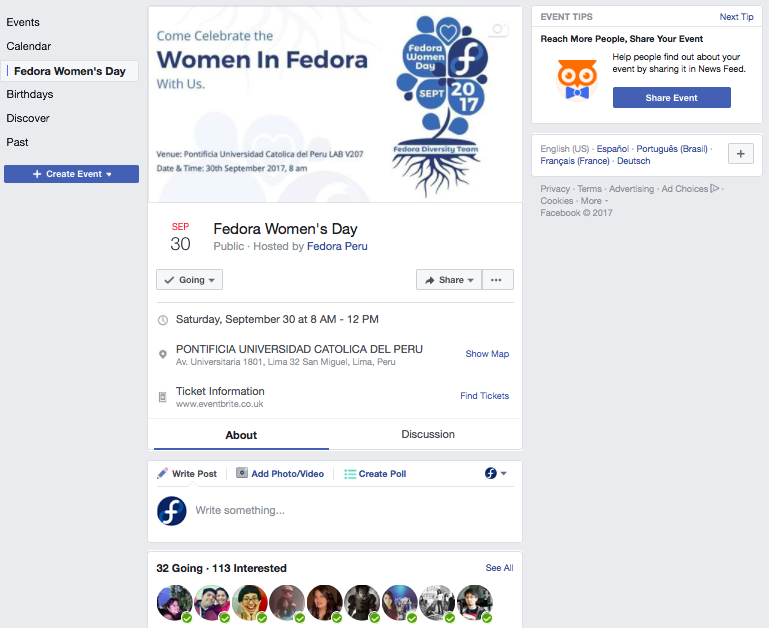 Thanks to all people of the local community who are helping me to spread the event as well Thanks Giohanny, Solanch, Lizbeth, Azul, Sheyla, Chhavi and Geny for this! Original article title: Julita Inca Chiroque: Coordinating a FWD event. This full article can be read at: Julita Inca Chiroque: Coordinating a FWD event. Should Firefox ESR Be Available on Ubuntu?